As every Nebraskan knows, wind can pack a powerful punch. Wind turbines, which capture all that energy, routinely suffer the wind’s abuses. Currently, maintenance requires a technician to head to remote, sometimes offshore, locations to scale turbines and inspect them manually. Finding a turbine in working order wastes time, but a damaged turbine not caught early enough often leads to more extensive and costly repairs. 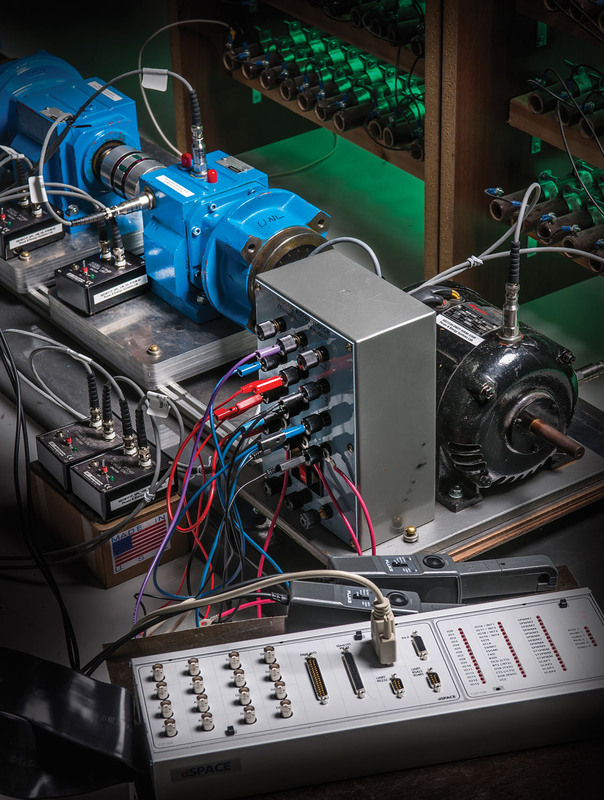 UNL engineers are developing a system to remotely monitor, in real time, turbine function and to predict deterioration before it fails. The information will help operators and maintenance personnel better schedule inspections and repairs. Traditional turbine monitoring systems use vibration sensors and other expensive equipment that also require maintenance and can fail. 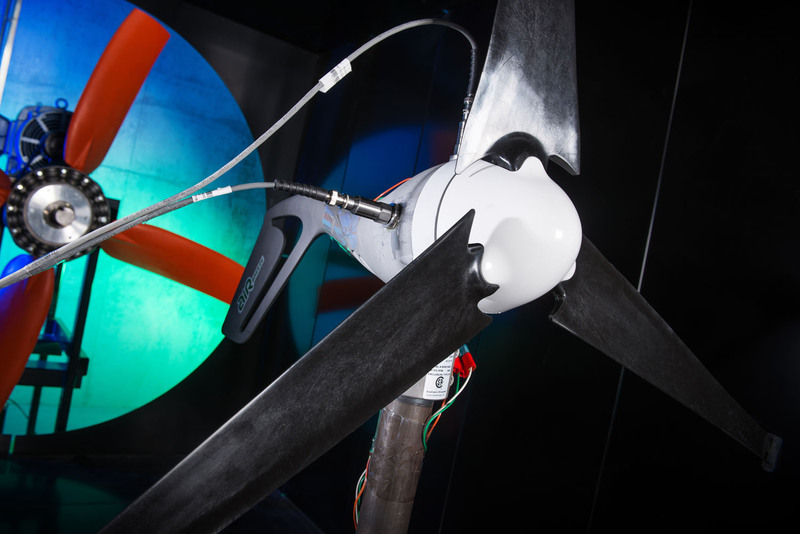 To keep costs low, UNL engineers are piggybacking on control sensors already built into turbines. The challenge is finding and extracting only the information indicative of turbine health from within that larger data stream. Qiao’s team is using signal-processing technology to develop ways to detect faults and predict their development over time using relevant electrical signals. They plan to make a prototype system and test it on wind turbines installed at Nebraska high schools and community colleges. Collaborators at GE, the largest U.S. wind turbine manufacturer, will evaluate the system on larger wind turbines at sites nationwide. 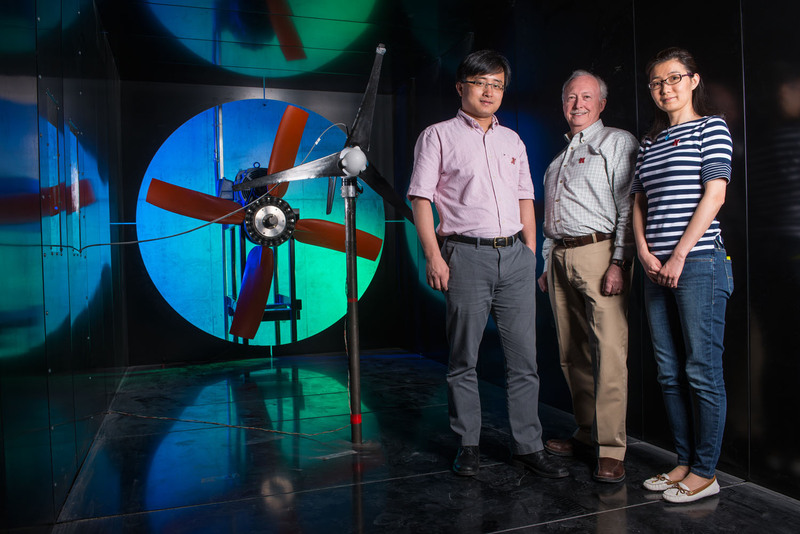 This is part of Qiao’s broader research to improve wind turbines and smart power grid technologies. The National Science Foundation also funds this research.